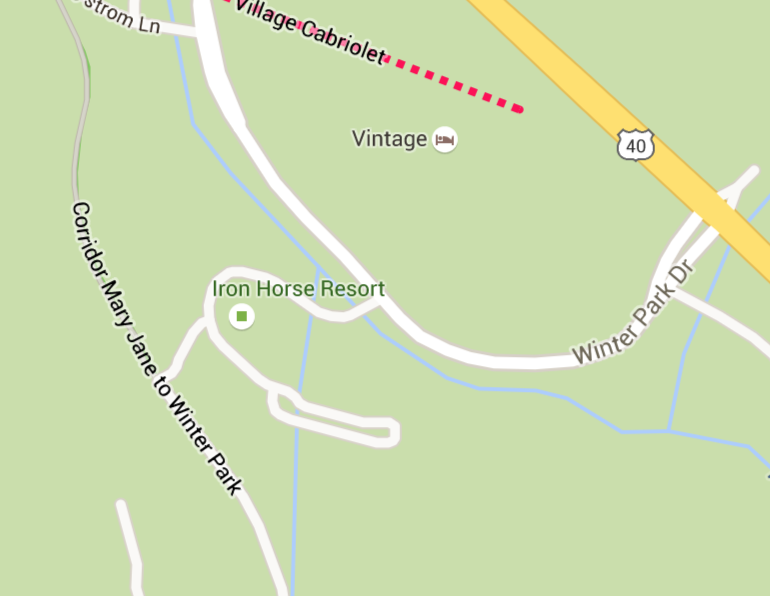 With 2 convenient locations; one at the Iron Horse Resort next to Winter Park Resort, and the other in downtown Winter Park, our therapists can meet you at your most convenient choice. Our office at the Iron Horse is the closest massage business from Winter Park Resort, and features two adjacent rooms that can accommodate couples. 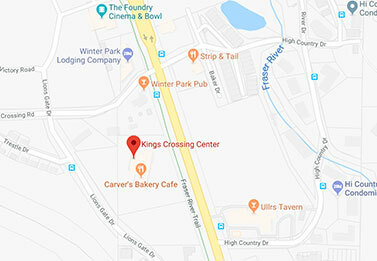 For those looking to avoid the resort, we are also located in downtown Winter Park, featuring a comfortable waiting area as well as two massage rooms that include one room large enough for our couples massages. Please see our specials menu for more information on our couples special!